From Columbus-I-70 East to Exit 141, turn left onto route 668, continue 1/2 mile, to Rt. 40, take a right onto Rt. 40. Proceed 4.5 miles east. Turn left at the sign onto N Hopewell Rd, .5 miles. 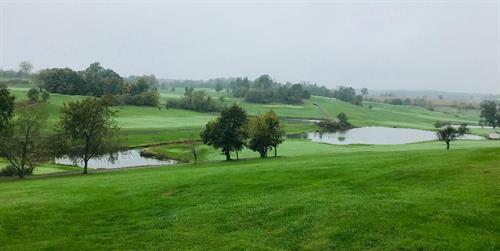 Crystal Springs is an 18 hole links style championship golf course winding across the hills of Western Muskingum County. 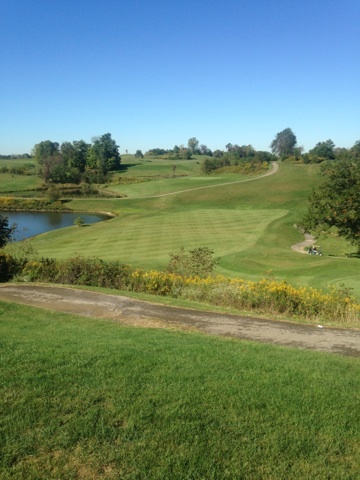 Located just a short drive from Columbus and Zanesville in Hopewell, Ohio, it boasts 18 beautiful holes of golf. 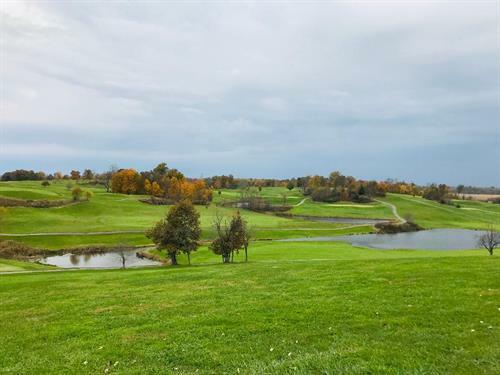 It sits outside the city, offering a quiet retreat from the hustle and bustle of the crowded metropolis. 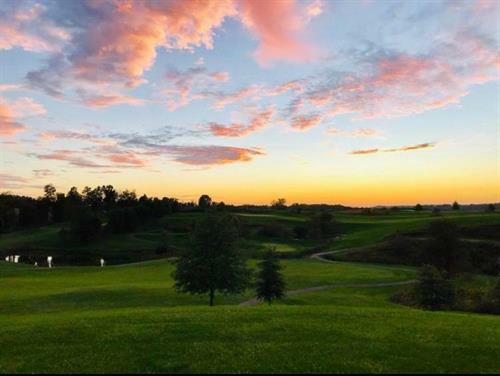 The course features bent grass tees, greens, and fairways, elevated tees and gently sloping greens in a tranquil setting to challenge your skills and perfect your swing. 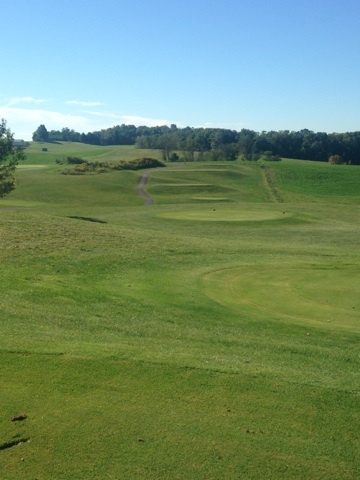 Here you will find a fun, challenging course offering a variety of tees for golfers of every skill level. 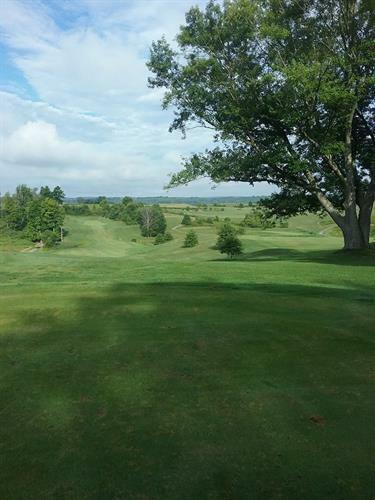 The course is known by golfers for its beauty as well as the challenge it provides for all. 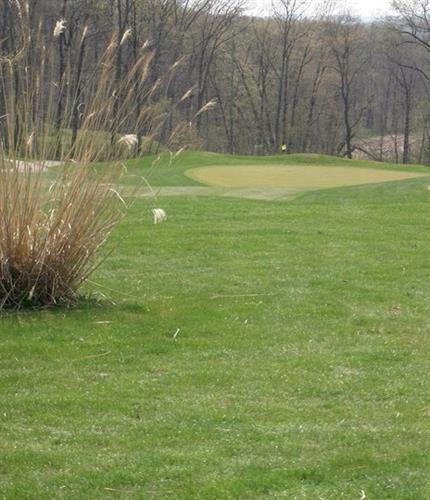 Visit Crystal Springs Golf Club today and get away from it all. Sandwiches, snacks, drinks, & beer available for purchase.